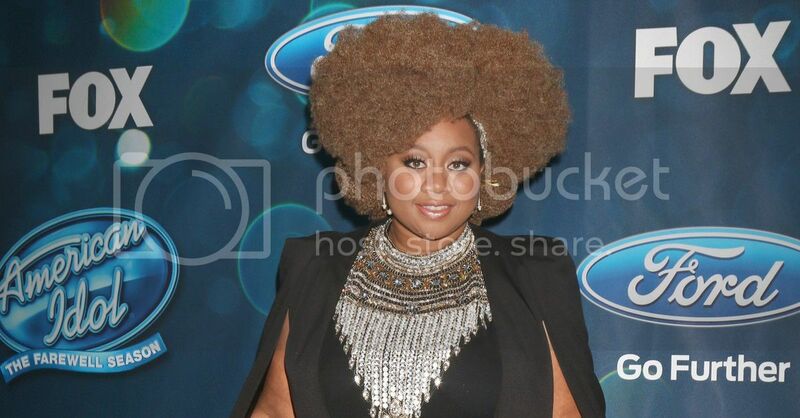 Since we first heard her incredible voice on American Idol, we've been rooting for La'Porsha Renae. From her soulful rework of Rihanna's "Diamonds" to her emotional rendition of Mary J. Blige's "No More Drama," La'Porsha was a clear stand out. Unfortunately, La'Porsha didn't take home the title on the final season of the long-running competition show. She was bested by Trent Harmon, but she, too, will secure a record deal with 19/Big Machine records according to the label head. "Because of the overwhelming fan demand and success of the farewell season of American Idol, we have made the decision to sign both the winner, Trent Harmon, and runner-up, La'Porsha Renae, to exclusive recording agreements," founder and CEO Scott Borchetta told Billboard. This is wonderful news for both the 22 year old and those who've become fans. Though we would've loved to see La'Porsha come out on top, the show has produced plenty of stars who did not win, most notably Oscar-winner Jennifer Hudson. There's no word on when La'Porsha's music will come out, but we'll be waiting.